The RECONECT Project, a sister project of PHUSICOS and OPERANDUM, had its kick-off meeting in Portofino, Italy, on 26-28 September. The RECONECT consortium comprises 35+ partners, and the project coordinator is Zoran Vojinovic from IHE Delft in The Netherlands. Farrokh Nadim (NGI) presented PHUSICOS at the first day of the meeting. 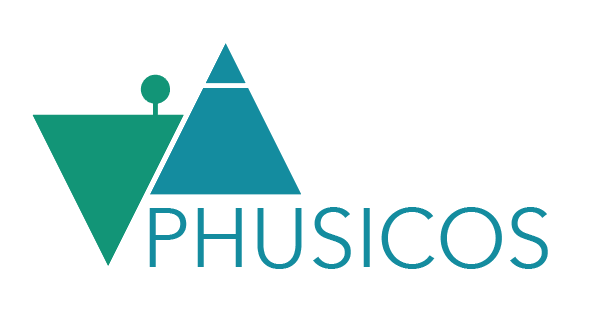 Like PHUSICOS and OPERANDUM, RECONECT aims to rapidly enhance the European reference framework on Nature Based Solutions (NBS) for hydro-meteorological risk reduction by demonstrating, referencing, upscaling and exploiting large-scale NBS in rural and natural areas. RECONECT draws upon a network of carefully selected Demonstrators and Collaborators that cover a wide and diverse range of local conditions, geographic characteristics, institutional/governance structures and social/cultural settings to successfully upscale NBS throughout Europe and Internationally. The kick-off meeting included an unforgettable field trip for RECONECT partners, EC delegates and representatives of other H2020 NBS projects to San Fruttuoso di Camogli, one of the two catchments of the Portofino Natural Park where NBS works will be implemented. The photo on top shows Guido Paliaga, geologist at CNR-IRPI and Francesco Faccini, senior lecturer in applied geomorphology at the University of Genova, illustrate the vulnerability of the Portofino Natural Park area and the need for interventions and monitoring to preserve the landscape and protect the cultural heritage at San Fruttuoso di Camogli from the impact of hydro-meteorological events.